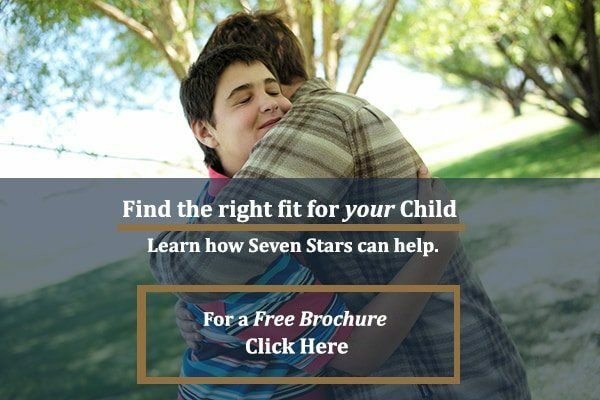 What Makes Seven Stars Unique From Autism Summer Camps? We provide a multidisciplinary assessment for students. Often, parents come to us confused about the challenges their child is facing. Their child may have been misdiagnosed in the past or they have not been diagnosed at all. Throughout your child’s time at Seven Stars, we get a full picture of the behavioral and emotional challenges your child is struggling with. We then come up with treatment and next step plans. Our program is staffed by highly qualified individuals who are dedicated to helping your teen improve their social skills. Through positive psychology, we build upon what your child is already good at. This is a tried and true method which has proven to be successful for many teens and their families. The staff to student ratio at Seven Stars is purposely low. 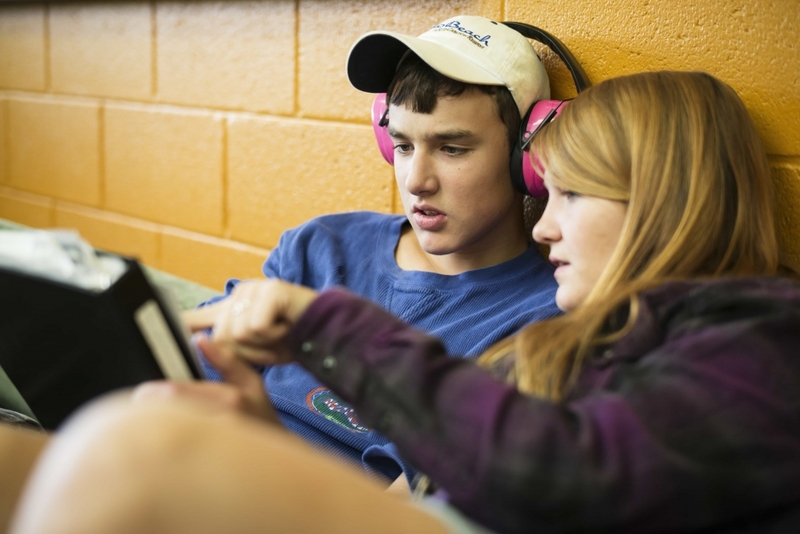 This means that each student gets the individualized attention they need to achieve success. Our programming is multidimensional. This means that we combine a variety of evidence-based therapeutic techniques, as well as an assessment process to help teens meet goals and overcome their fears.